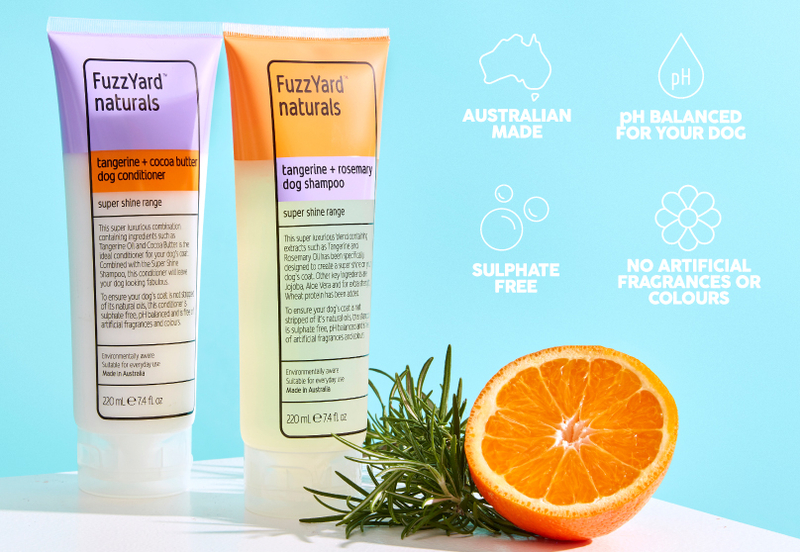 Just spend $30 with FuzzYard and your order ships free within Australia! Don't quite make the cut? DON’T WORRY. We will deliver your order with Australia Post for just $7.00 Australia-wide. 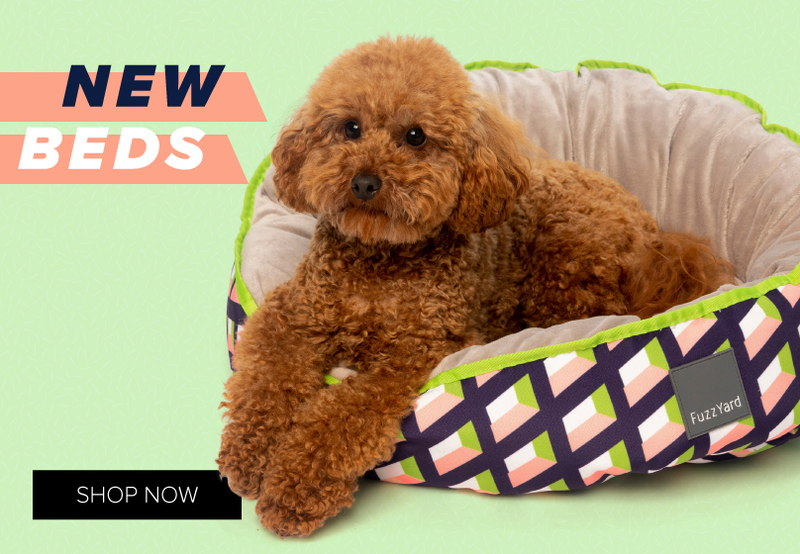 Get that tail wagging, we now ship to our furry friends around the Globe with DHL or Australia Post. Check out our table for the area’s we currently deliver to along with the cost involved. ASIA excl. Singapore, Korea & Japan. Please note we do NOT ship to the UK. Our UK distributor can be contacted here. All Australian and MOST International orders are trackable through the Australia Post or the DHL website. What you see, is what we see, so be patient! You'll receive an email with your tracking details once it leaves our warehouse, just a handy tip - check your junk folder! All FuzzYard orders are dispatched from our Warehouse in Dandenong South. Make sure to order by 12 PM, Monday - Friday for next day dispatch! Business days = Monday - Friday, excluding public holidays. Please note, every Country has different customs in place, we have no control over this! This could extend the delivery process over the estimated time. Please allow 24 hours for orders to be processed & packed once placed. Orders placed on the weekend or Australian public holidays will be processed on the next business day. All Australian orders are shipped via Australia Post. 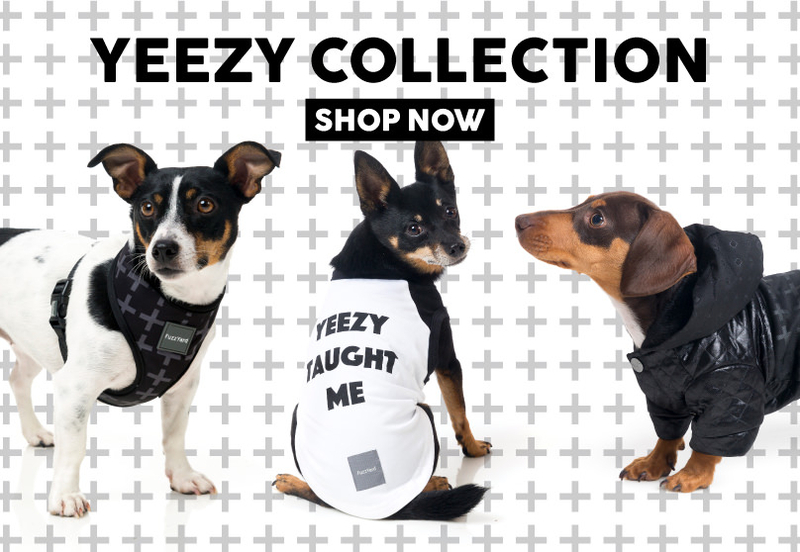 International orders are shipped via DHL or Australia Post (ECI or Pack & Track) servies. We pack and process your order as quickly as we can. If you find that you have entered your shipping address incorrectly, contact us asap at hello@fuzzyard.com along with your order number and correct address as we only have a short amount of time to change or cancel an order. We send our parcels through Australia Post if your order is an Australian order you can create an account through myPost on the Australia Post website and it is possible to redirect your package to the correct address. Delivery charges are subject to change at any time without notice. There's more info about our shipping terms and conditions below. 1.1 It is the customer's responsibility to ensure their delivery details and product order is correct upon checkout. 1.2 Australia Post estimate a delivery time of 3 business days to Metropolitan areas upon dispatch from FuzzYard. Australia Post estimates a delivery time of 5 - 7 working days to rural areas once dispatched from the FuzzYard. being left at the delivery address, the order will incur a return to sender fee and freight charges for the original dispatch are non-refundable. 1.1 It is the customers responsibility to ensure their delivery details and product order is correct upon checkout. 1.2 For International deliveries, Australia Post estimates a Metropolitan delivery time of 5 - 15 business days upon dispatch. Australia Post estimate rural deliveries can take up to 30 business days upon dispatch. circumstances such as customs, government stoppages etc. FuzzYard is not held responsible for these costs. 1.4 Once your order has been dispatched you will receive an email from AusPost so you know that it's on it's way to you.